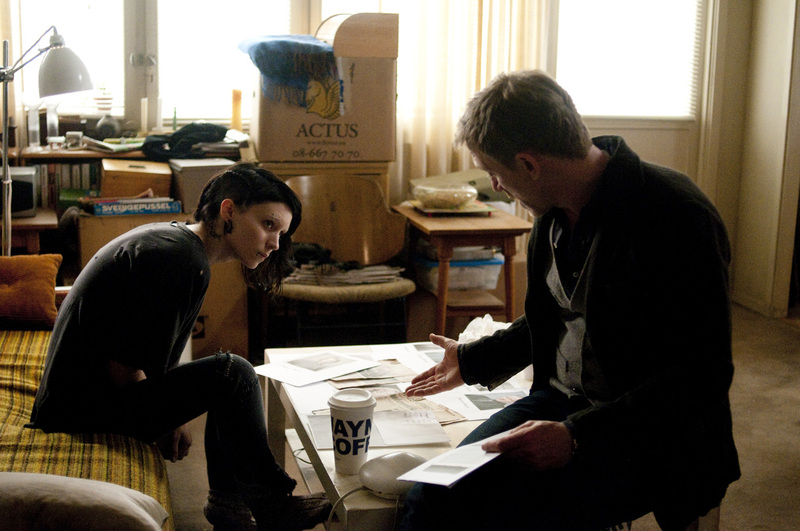 Director David Fincher's “The Girl With The Dragon Tattoo” kicks off the screen adaptation of Stieg Larsson’s blockbuster Millennium Trilogy, the epic series of thrillers that have sold 65,000,000 copies in 46 countries. First published in 2005, shortly after Larsson’s own death, the first novel in the series, The Girl With The Dragon Tattoo introduced readers to financial journalist Mikael Blomkvist and avenging hacker Lisbeth Salander (played in the film by Daniel Craig and Rooney Mara, respectively). 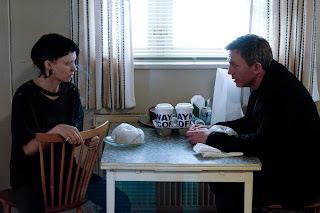 With Salander, Larsson forged a heroine unlike any who had come before in the wide-ranging world of crime thrillers – a punk prodigy whose appearance warns people to stay away, who doesn’t interact “normally” with others, yet whose personal link to those who have been violated lures her into helping Mikael solve the disappearance of young heiress Harriet Vanger. 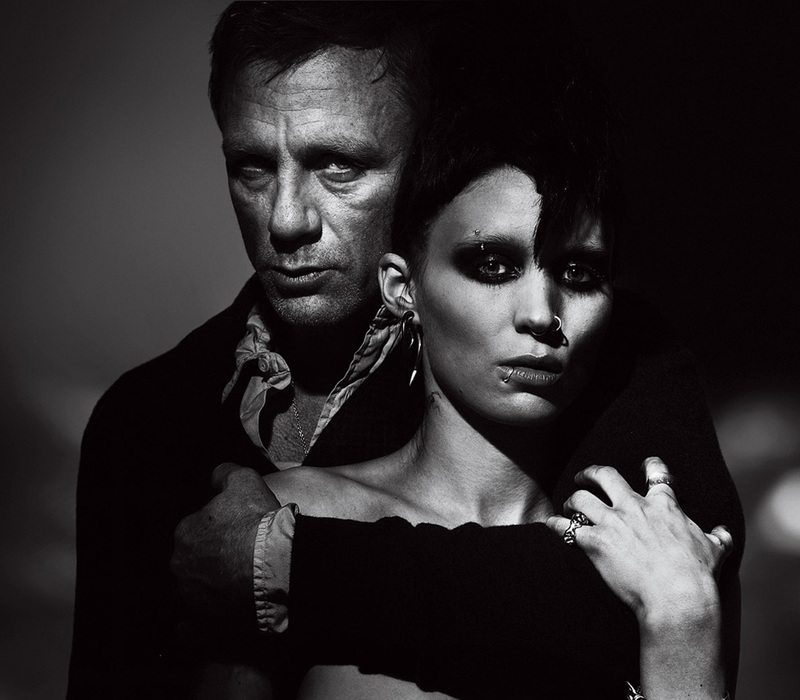 Her pursuit of retribution and her tenuous partnership with Mikael would become the core of The Girl With The Dragon Tattoo and the two books that followed – The Girl Who Played With Fire and The Girl Who Kicked the Hornet’s Nest. Opening soon across the Philippines, “The Girl with the Dragon Tattoo” is distributed by Columbia Pictures, local office of Sony Pictures Releasing International. Visit http://www.columbiapictures.com.ph for trailers, exclusive content and free downloads. Like us at www.Facebook.com/ColumbiaPicturesPH and join our fan contests.